Heat rises, so the air near ceilings or attics is probably the warmest in your building – and generally the primary source of heat loss in winter. Adding blown loosefill insulation to homes and buildings can be one of the most cost-effective energy-saving investments you can make. 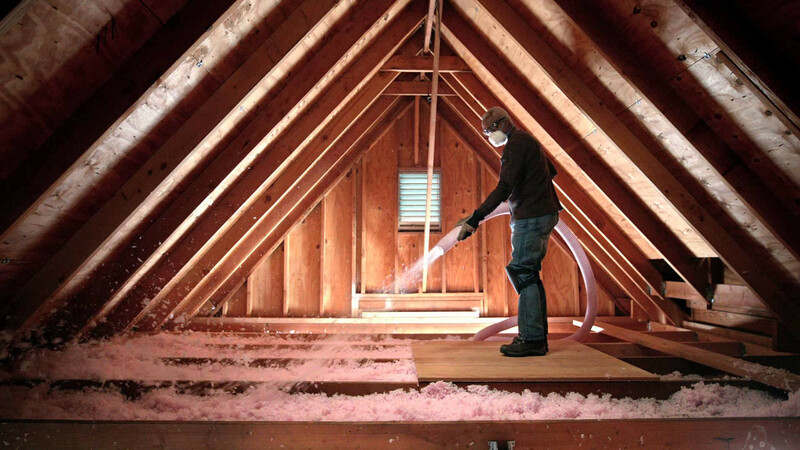 Galan Brothers uses an Owens Corning® AttiCat® Insulation Blowing Machine to condition the Expanding Blown-In PINK® Fiberglas™ Insulation, fluffing it along the length of the hose. This adds millions of the tiny air pockets that give the material its exceptional insulating power. Because loosefill insulation will not settle, it maintains the same energy-saving level over time, keeping the building comfortable for years to come. 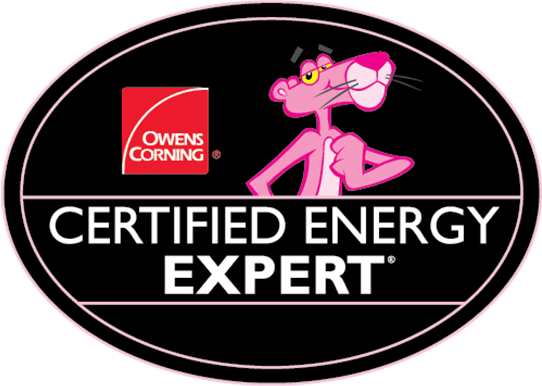 We also use Owens Corning® Expanding Blown-In PINK® Fiberglas™ Insulation for exterior walls – and can install it from inside or outside the wall. 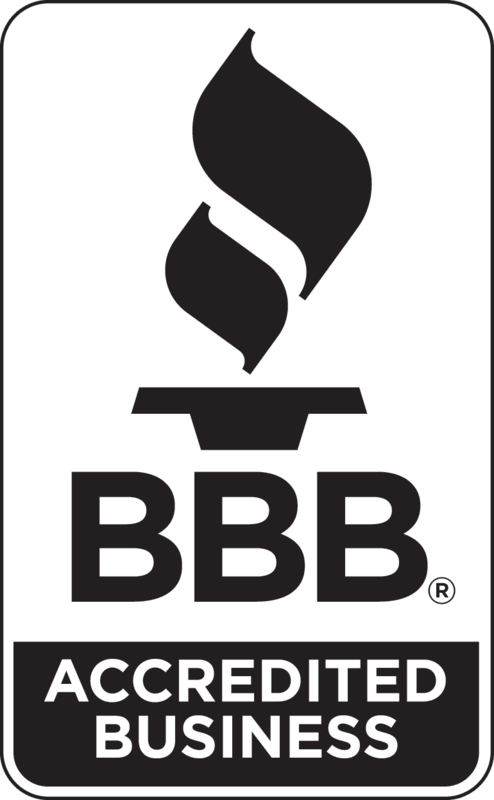 Talk to us to learn more about the most effective ways to insulate your attic or ceilings.